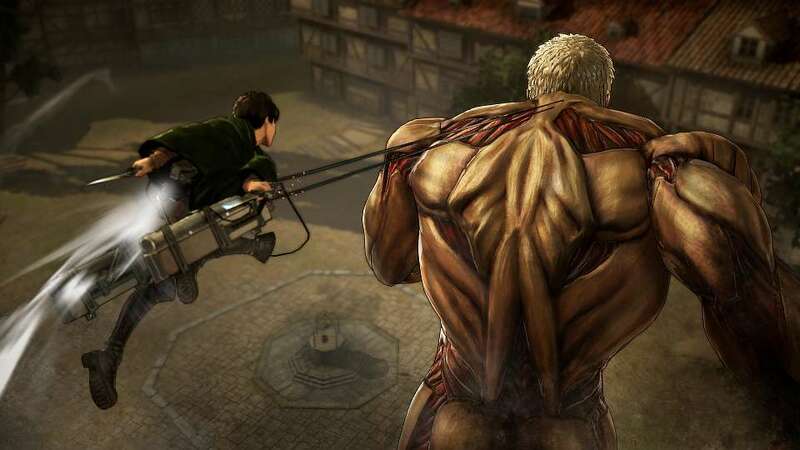 Koei Tecmo has released the launch trailer and new screenshots for the upcoming action game Attack on Titan. 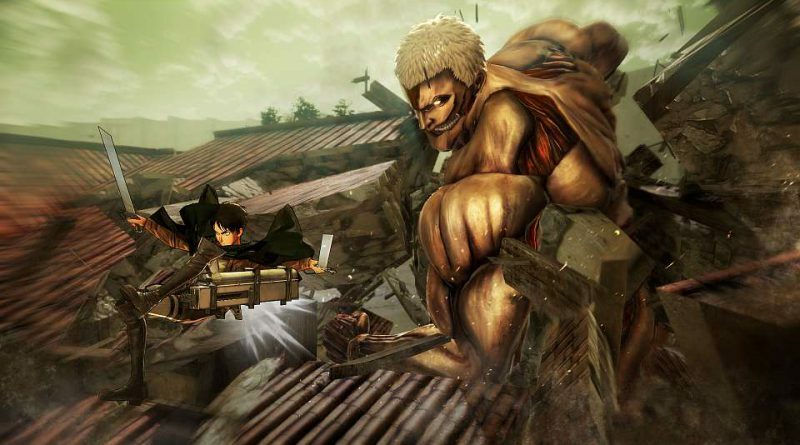 Showcasing the Scout Regiment as they repel the fearsome Titans threatening humanity, the launch trailer for Attack on Titan officially reveals that players will be able to play beyond the end of the show’s first season via extra game-exclusive missions. 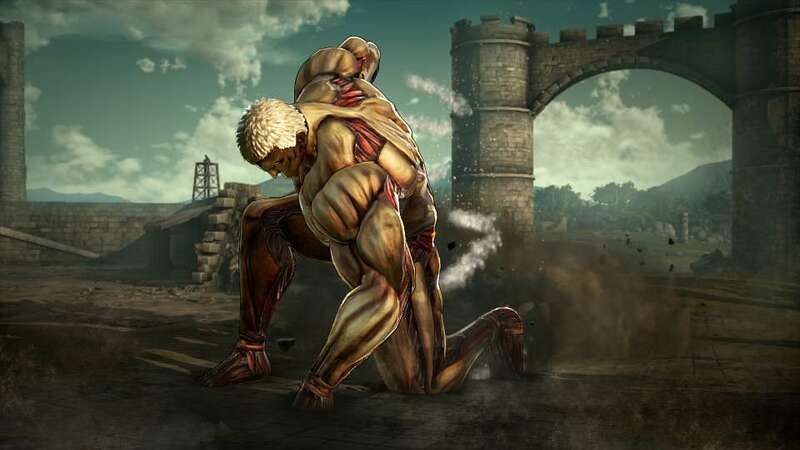 Capturing intense, action-packed combat and impressive attack moves, the launch trailer reveals two sinister new types of Titans for players to take down. 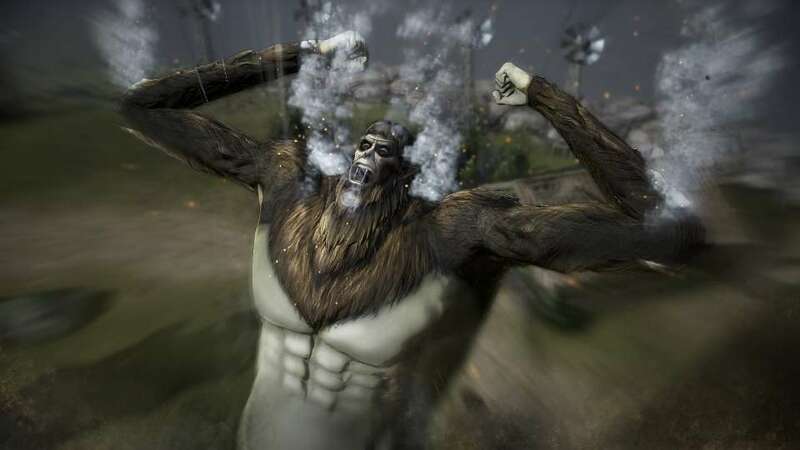 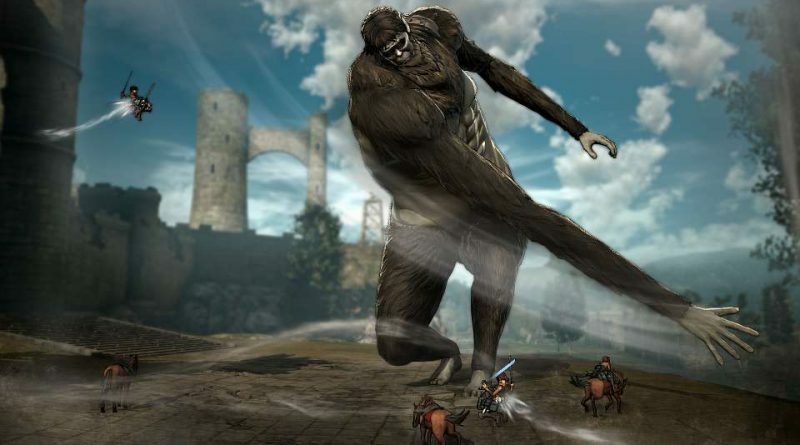 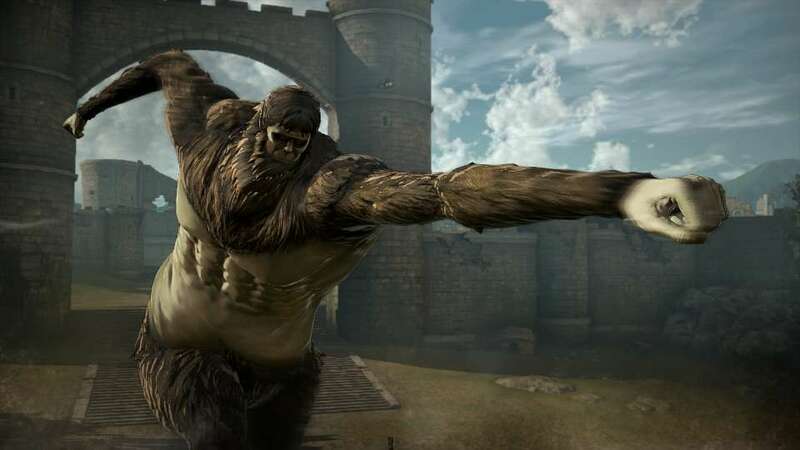 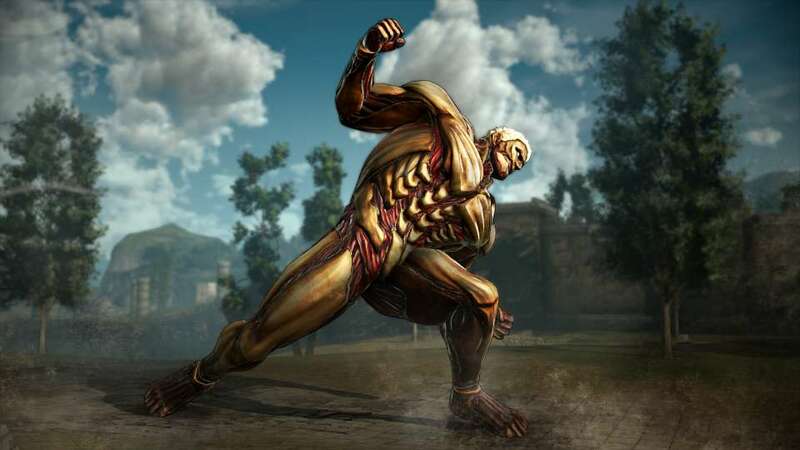 The Armored Titan, a 50 foot tall behemoth with immense strength and speed can destroy anything in its path, and the monstrous Beast Titan is a gigantic ape-like creature that uses immeasurable amounts of force to crush its foes. 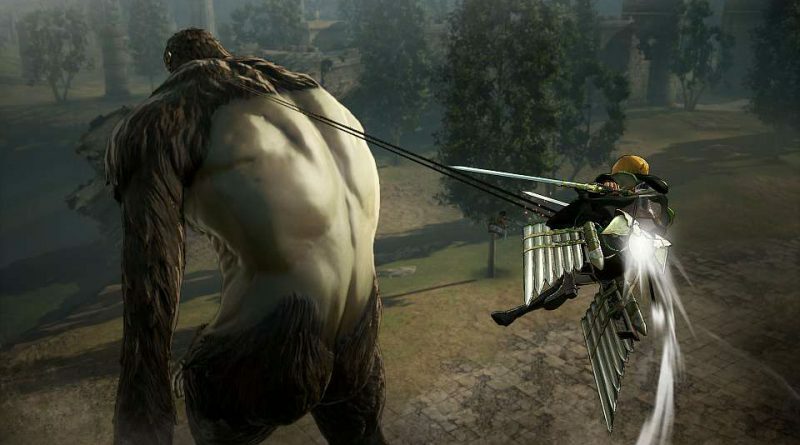 These extra missions offer additional high-octane battles and exhilarating action within the Attack on Titan universe. 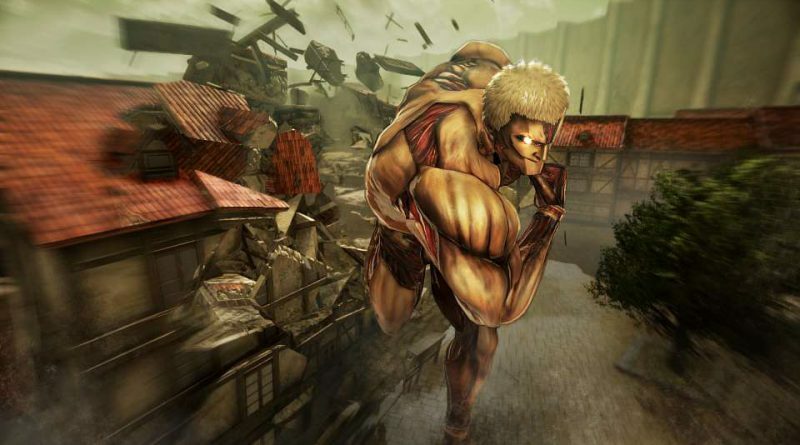 Attack on Titan will be released for the PS Vita, PS3 and PS4 in North America on August 30, 2016 and in Europe as A.O.T. 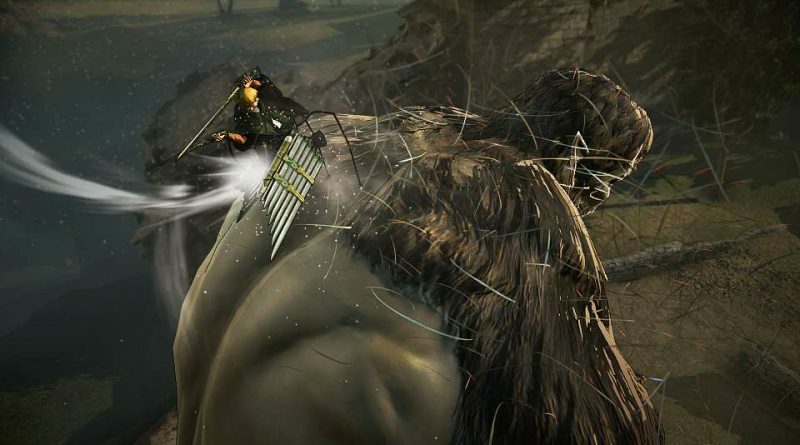 : Wings of Freedom on August 26, 2016 (PS Vita/PS3 digital only, PS4 retail + digital release).